Chris & Sami are the sweetest couple with the biggest hearts! 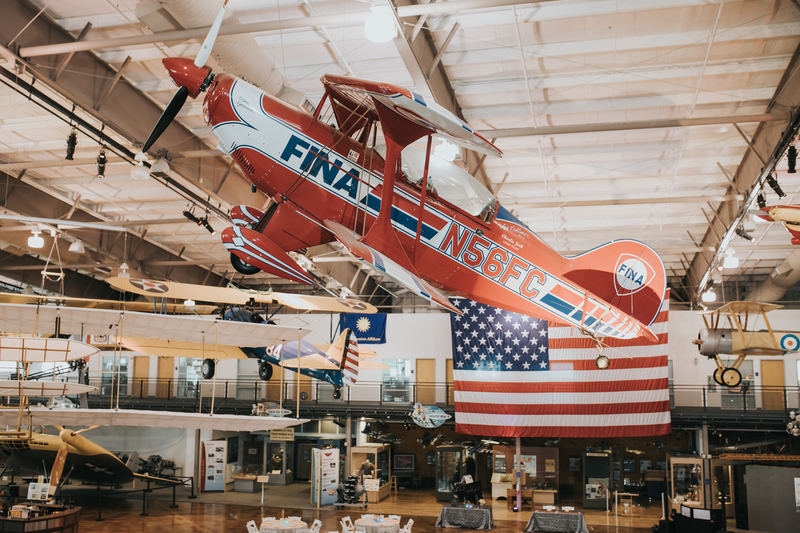 We absolutely loved their choice of wedding venue, the Frontiers of Flight Museum! From the bright colors of the planes to the romantic florals, this will be one of our favorite weddings for years to come!